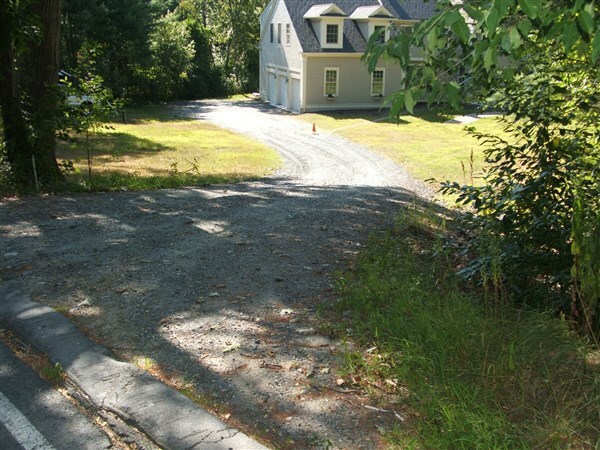 Your yard deserves to be unique. We want to help give it a personality. 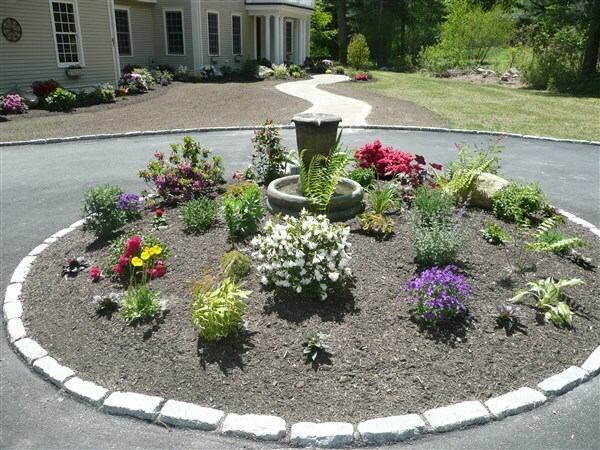 Our custom landscaping designs and services can give your yard an upgrade that you'll be proud of. 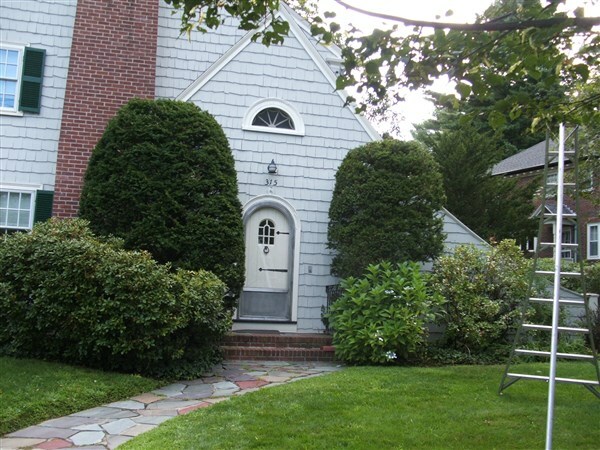 From lawn mowing to gardening, we can help you bring your vision to life with our skilled landscaping services. 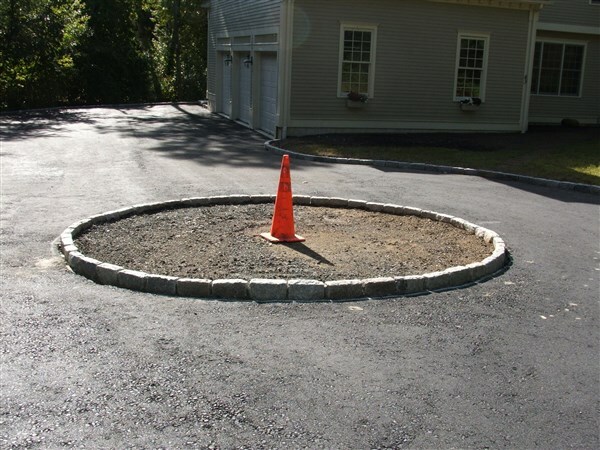 You want your hardscaping services to be done by someone who understands the fundamentals of quality craftsmanship. 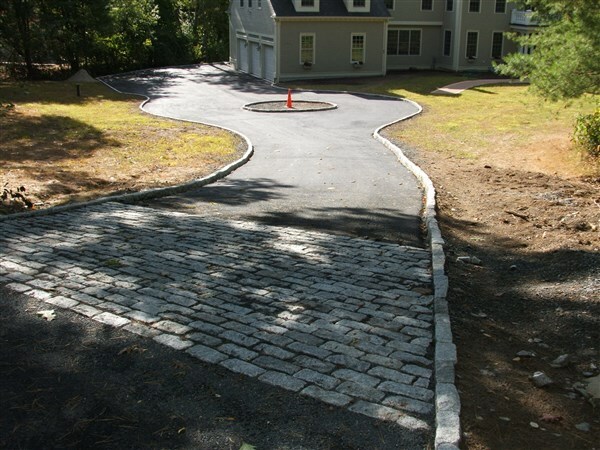 With over 15 years of experience, Lsouza Landscaping and Construction, Inc. will provide you with top-notch concrete and bricks that will stand the test of time. 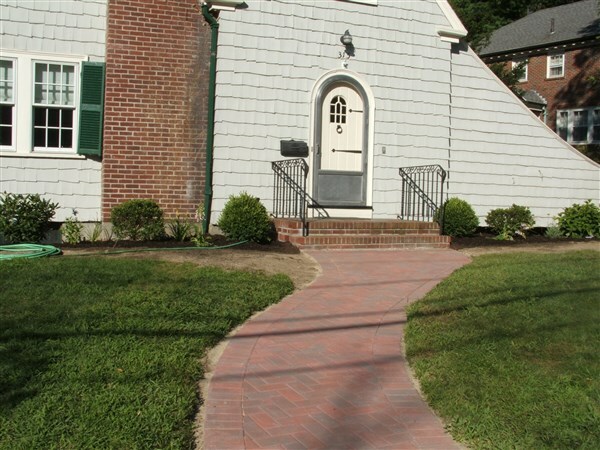 We provide landscaping and hardscaping for residential and commercial properties. We practice sustainability at all phases of the project. Operating for more than 15 years, earning a reputation for service and beautiful work. 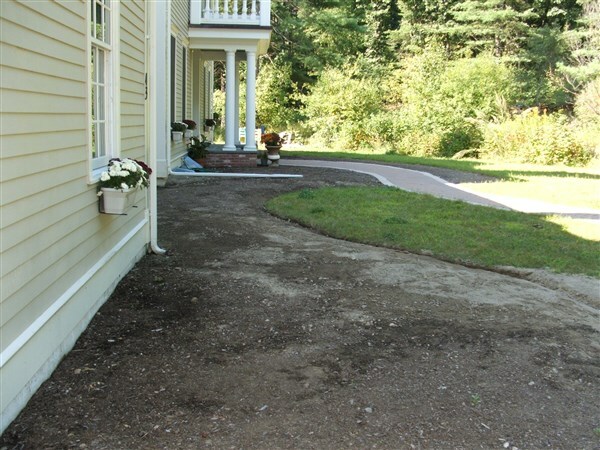 All our landscapers are fully licensed, bonded and insured for their safety. We've won countless awards throughout the years for our exceptional service.